I have been using a braun automatic coffee maker for a long time, and about a week ago, it broke down and I dont have any coffee maker at home. I dont like using an instant coffee because it just does not taste good enough for me. The I borrowed a percolator from my sister as a replacement coffee maker and I liked the way it makes coffee. 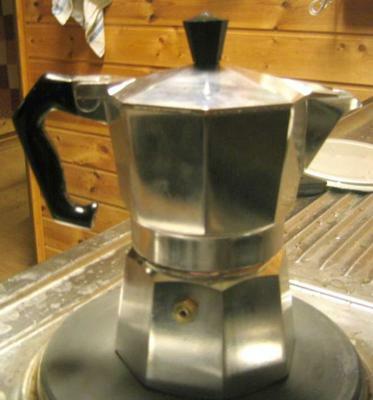 It is not as simple as an automatic coffee maker, but it is not really hard to use. Upon making coffee, I was impressed that it tasted even better than my automatic coffee maker. I have since used it everyday, even though it is a bit hard to clean.